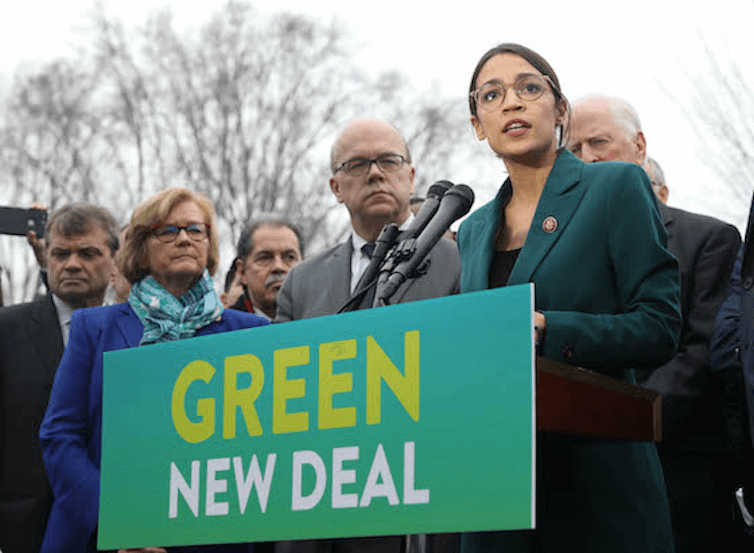 The Republican-led U.S. Senate may have rejected the Green New Deal March 26th, but climate advocates aren’t deterred. But Republicans, led by President Donald Trump’s tweets, quickly labelled the proposals “extreme” and warned the GND would abolish oil and gas, cars and airplanes, and even cows. The GND, then, may not win or lose on its merits, but on America’s ability to have a grown-up discussion about climate. Jacobson’s research indicates that by 2050, all U.S. energy needs could be met with a combination of 30.9% onshore wind, 19.1% offshore wind, 30.7% utility-scale photovoltaics (PV), 7.2% rooftop PV, 7.3% concentrated solar power with storage, and 3% hydro power – with lesser contributions from geothermal, tidal and wave power. Some observers are just excited that after the inaction of the Obama years and Trump’s outright hostility, the climate debate is on again. 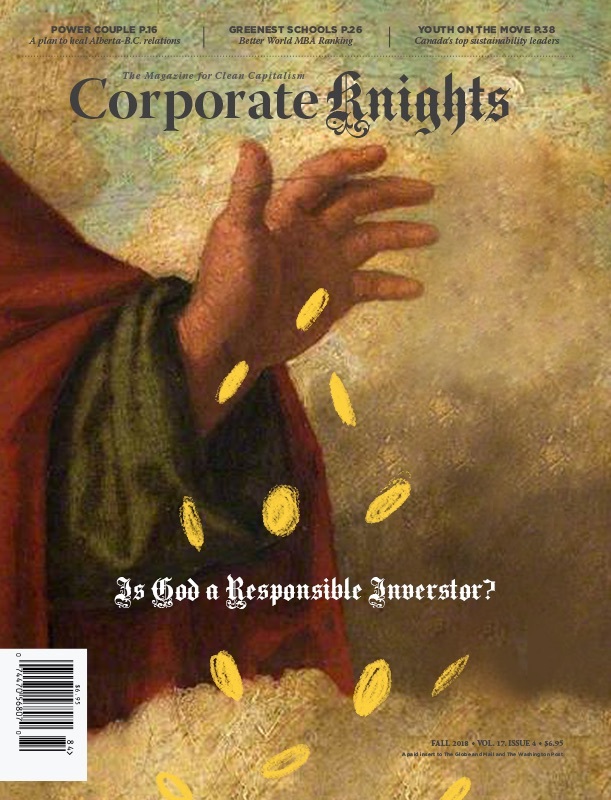 A version of this story appears in the Spring Issue of Corporate Knights.